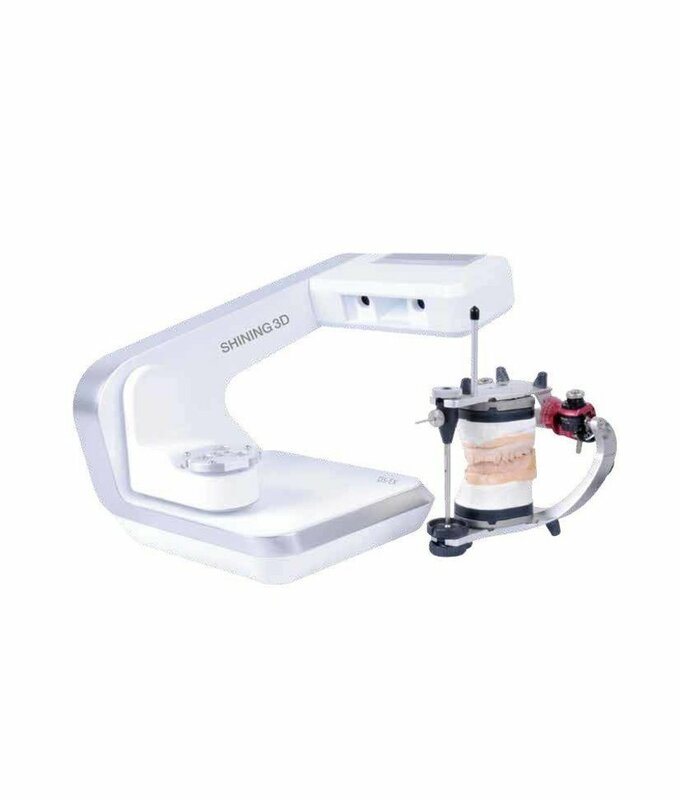 The EinScan-Pro is your best choice for capturing real-world data to convert into a digital 3D model. 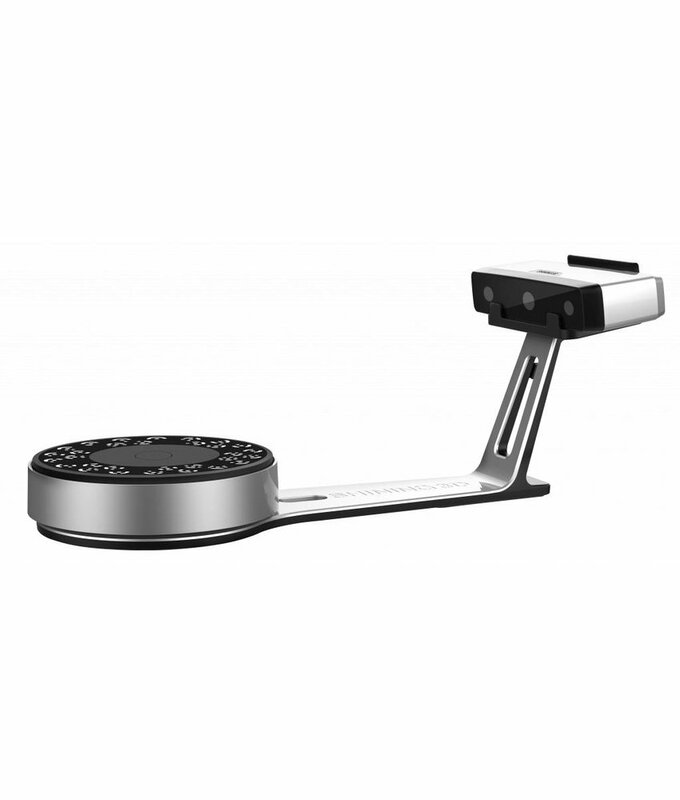 With both handheld and desktop scan capabilities it is a high precision scanner for both consumer and commercial applications. The EinScan-SE is the next generation of EinScan-S with its new design and upgraded capacity. 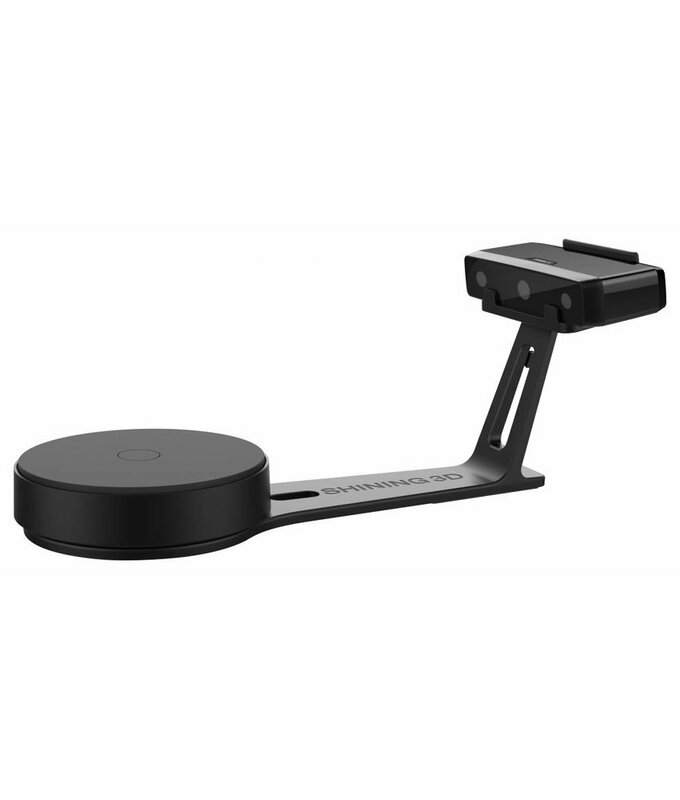 It is the easiest 3D scanning experience for non-technical users in mind, perfect for education, desktop 3D printing, etc. 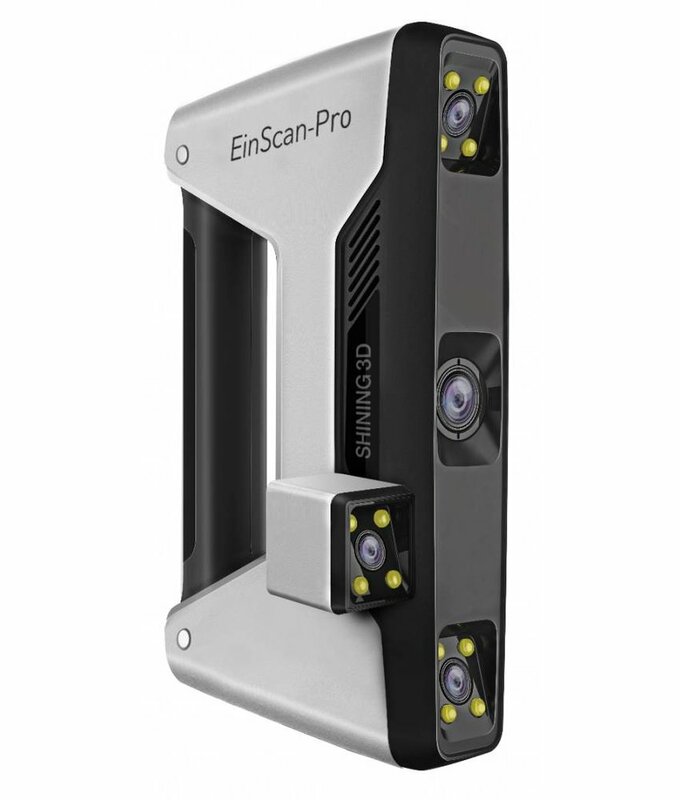 With the Industrial Pack, you unlock the free and automatic scan modes on your EinScan Pro+. With this add-on, scanning will become easier and more accurate at the same time. (Includes automatic turntable and tripod). 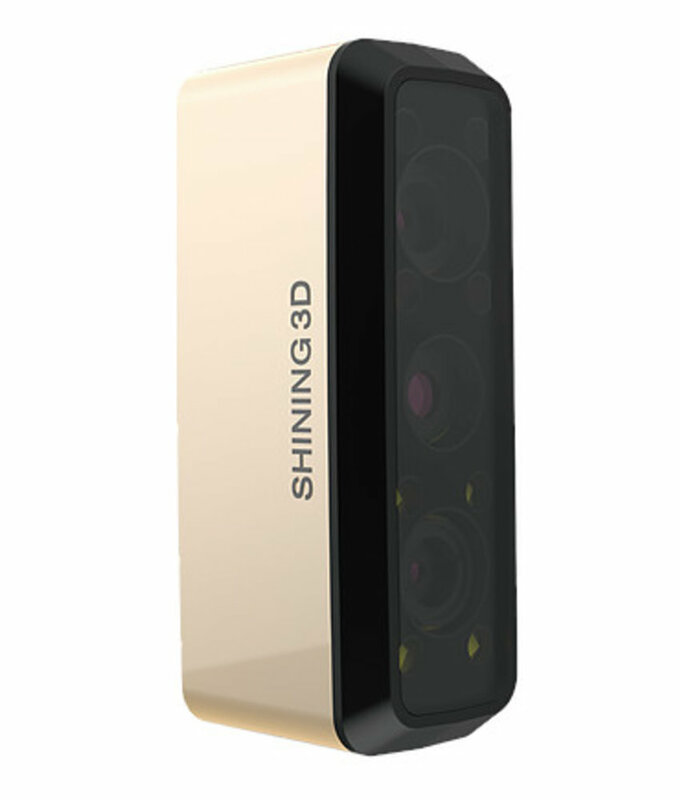 Versatile Professional 3D Digitizing Solution for wide range of applications. 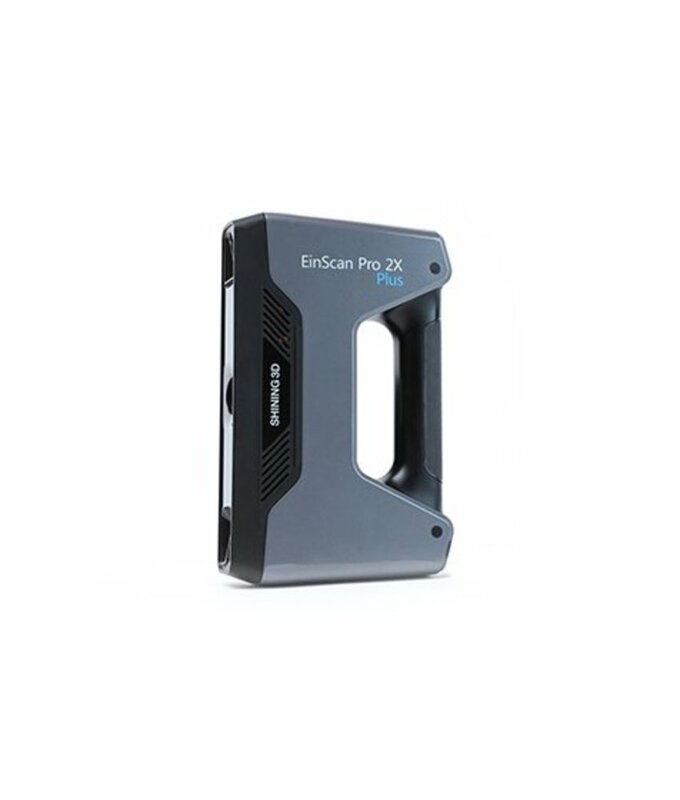 With the Industrial Pack, you unlock the free and automatic scan modes on your EinScan Pro+ 2X. 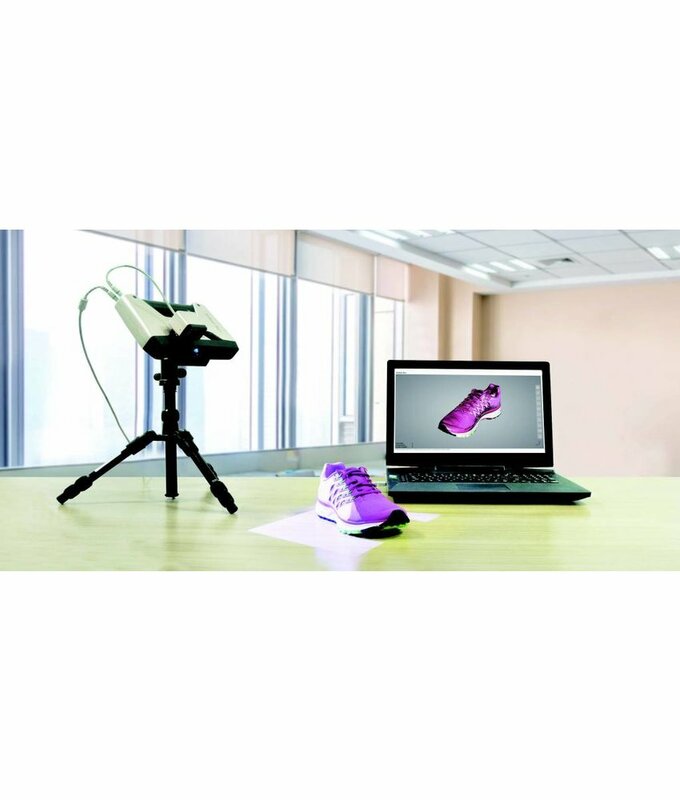 With this add-on, scanning will become easier and more accurate at the same time. (Includes automatic turntable and tripod). 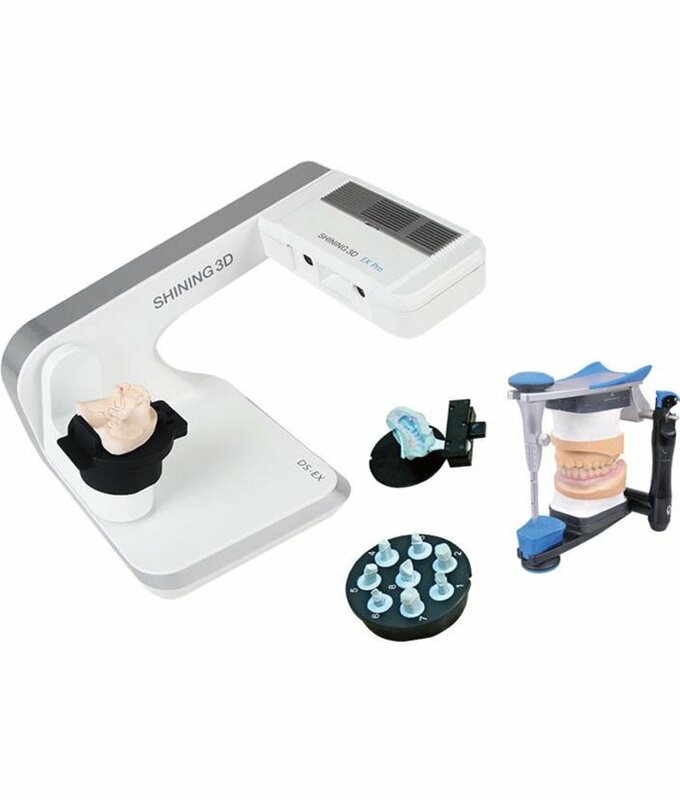 The AutoScan-DS200+ Ultra Fast Dental 3D Scanner has been upgraded from the AutoScan-DS200. 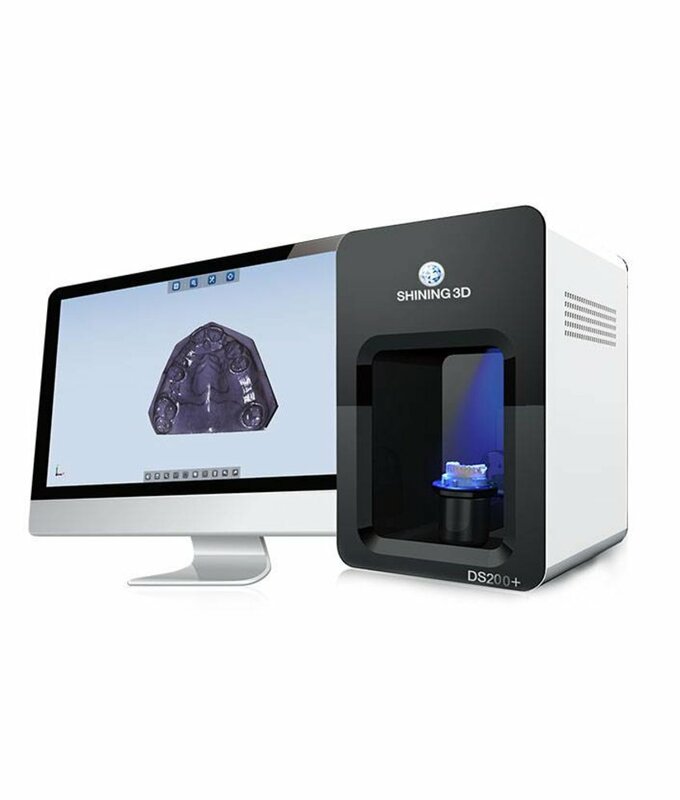 The scan speed is greatly improved and single jaw dental arch scanning takes within 20s!